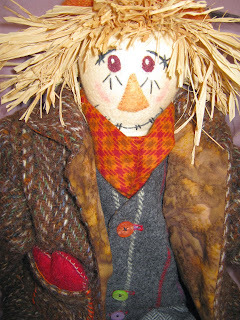 I've just finished making a scarecrow doll to be auctioned at our Gifts and Promises Auction on 11th July in aid of All Saints' Church. Paddy is not a child's toy. 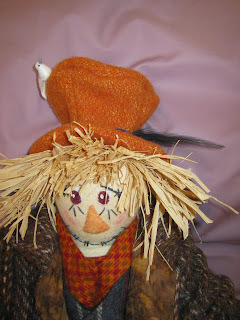 He's taken many hours of work, including quite a lot of hand sewing. 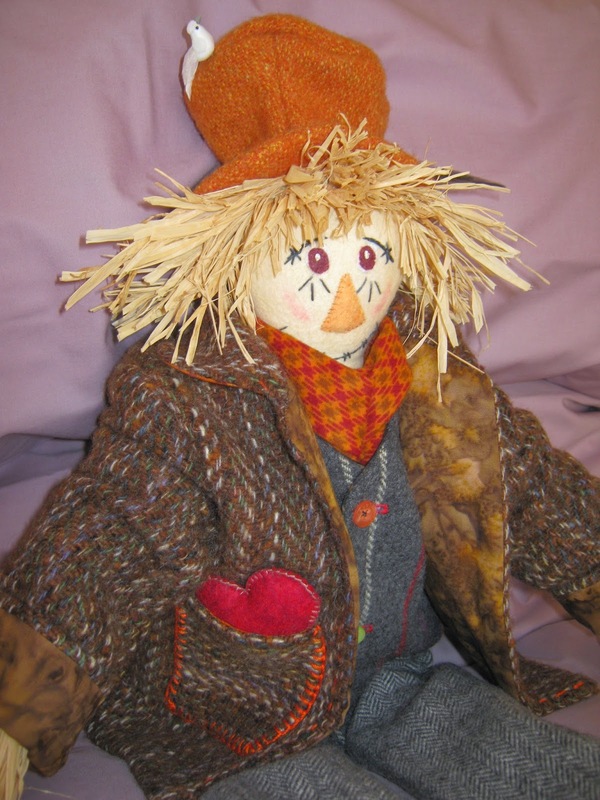 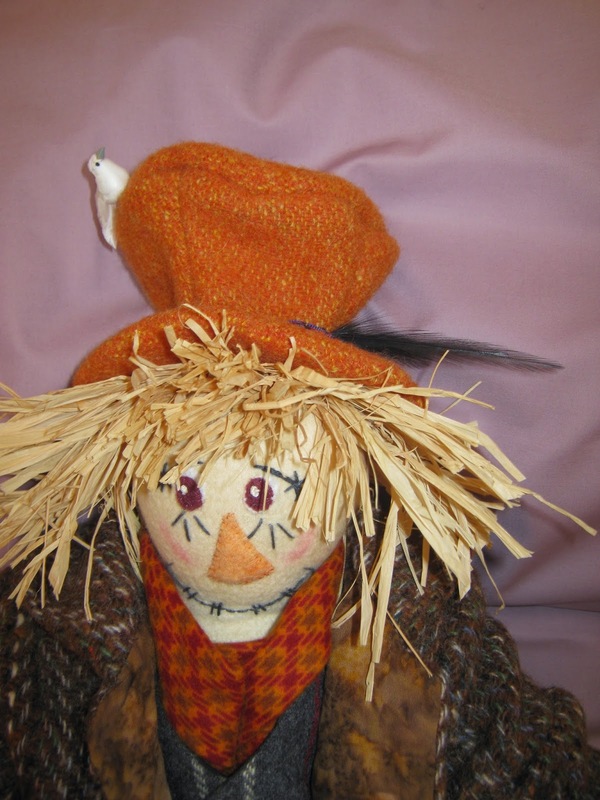 Made from Donegal Tweed, Paddy stands 26" tall and was designed by Pieceful Life Designs. 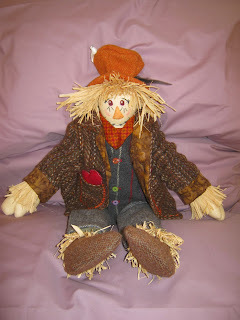 I saw him at this year's Malvern Quilt Festival and fell in love with him. 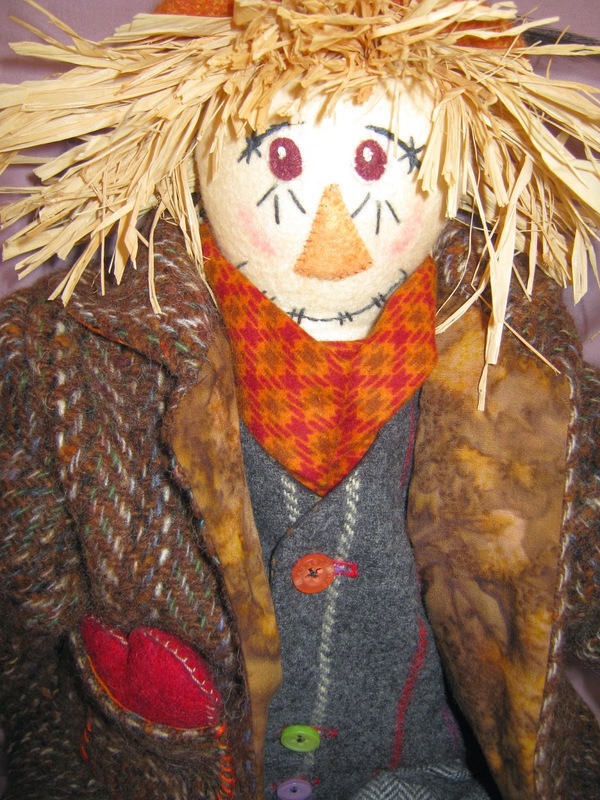 I hope he will give someone pleasure and prove a charming reminder of this year's Scarecrow Festival.